The series is about a group of middle school students living in the fictional town of Stoneybrook, Connecticut. 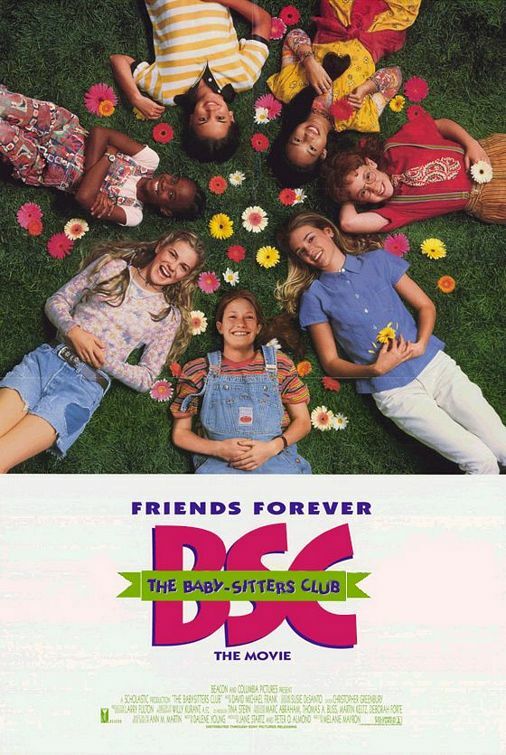 They run a business called the Baby-sitters Club that helps parents find babysitters from the club who are available for jobs by calling during their club meetings. The club starts out with four members (Kristy Thomas, Mary Anne Spier, Claudia Kishi, and Stacey McGill), eventually expanding to ten. Most of the main characters are thirteen years old. 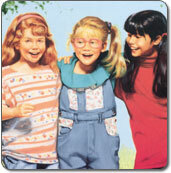 When the club was founded (in 1986), the four members were in the seventh grade, but ten novels later (1988), they are promoted to the eighth grade. 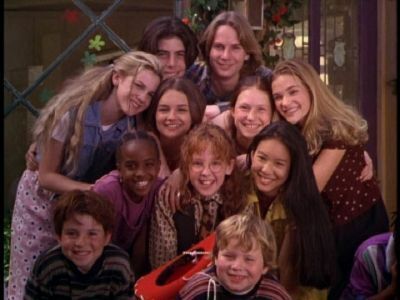 From there, they are frozen in time until the very end of the series (2000), in which they graduate from middle school.